• 5 Year Transferable Warranty – The INSPIRE Warranty is transferable to the new owners if you sell your home, ensuring a true asset gain. 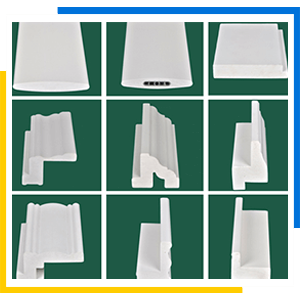 • Reduces Energy Costs - Being a superb insulator, this product will assist reducing your heating and airconditioning costs. • Made From Non Toxic, Recycled Materials - No toxins are used in the recycled material used to produce INSPIRE Shutters. • Guaranteed not to Crack, Warp, Shrink or Discolour – Manufactured from our unique Polymer Foam, the INSPIRE product is suitable for all areas inside the home. 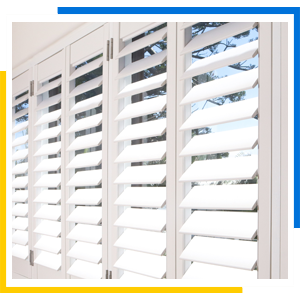 • Easy Care - A simple wash regularly with warm soapy water and your INSPIRE Shutters will be as good as new. • Cleartilt Mechanism - This system allows effortless operation of the louvre’s with no possibility of loose and annoying connectors breaking and disabling your new INSPIRE Shutters. • Water Resistant - Perfectly suited for bathrooms, kitchens or any “wet”areas, INSPIRE will not swell, warp or crack. heat coming in during summer as well as keep the warmth in over winter. 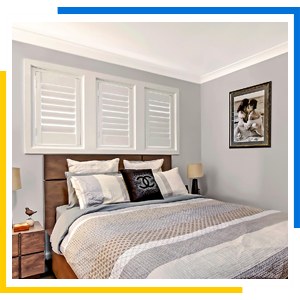 Inspire Plantation Shutters are produced in a facility in Stapylton, QLD, owned and operated by the Ozroll group. 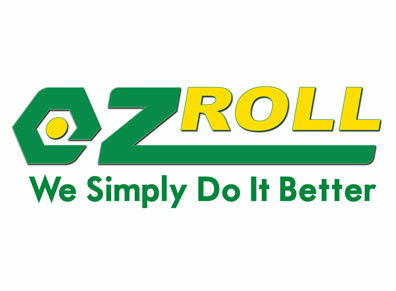 The Ozroll group is an Australian manufacturer; family owned with a passion for developing environmentally friendly home improvement products. 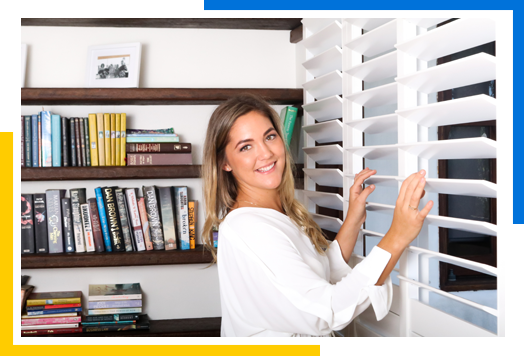 INSPIRE Plantation Shutters are Australian Made and manufactured in Ozroll’s state of the art facility based in Stapylton, Queensland from high quality components from leading global suppliers. These shutters are not only aesthetically pleasing but offer a practical solution for window protection, insulation and privacy. © 2017 Inspire Plantation Shutters. All Rights Reserved.